Content marketing is a great tool to help you improve your search engine rankings, increase your website traffic, and convert visitors into customers. What is content marketing like at your business? Great content is a must, but great content alone isn’t what is going to convert those visitors into customers. You might use content to optimize your Houston pay-per-click campaigns for a great average CTR for AdWords, but what happens next? Content is what attracts strangers to your website, but your calls-to-action, landing pages, and forms are what turn those visitors into leads and ultimately customers. In this post, we’ll cover the simple and effective tricks of the trade that have drastic effects on how well your landing pages will convert. While landing pages are the focus of this post, we’d be remiss if we didn’t at least mention your call-to-action and form. No one will ever find your landing page if you don’t entice them with an effective call-to-action and they will never convert on your landing page if you use poorly designed forms. Ensure that your call-to-action for a given landing page is easily found on the page, clickable, and clear in regards to the offer. Consider colors of the call-to-action, whether it is a link, button or image. Make them look so good people will want to click on them. 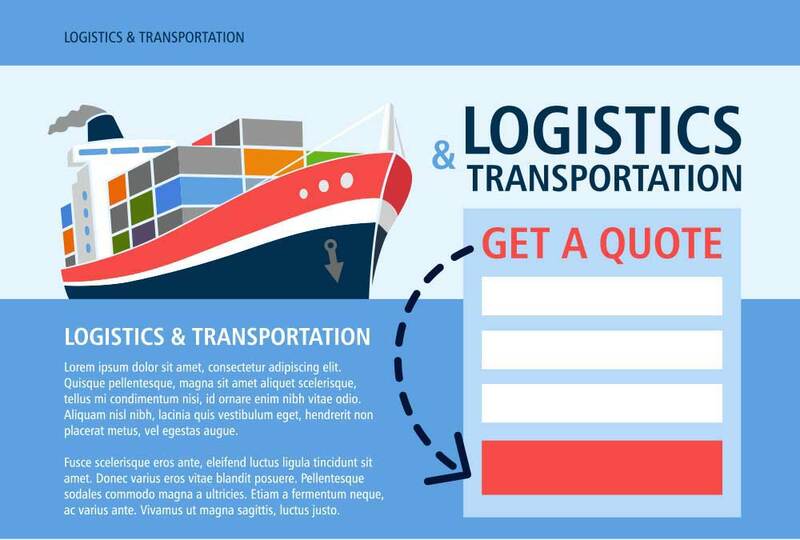 Forms are the key to a landing page. Without them, there is nothing for the visitor to do on that page. There is no magic answer when it comes to how many fields your form should contain, but the best balance would be to collect only the information you really need. Consider the concept of form equity. Ask for information that is equitable to what you are offering. If you are giving away something small, name and email should suffice. If you are offering something more substantial, don’t be afraid to ask for more information. So, you’ve created great content and attracted new visitors to your website, and the clear and concise call-to-action you’ve created is encouraging people to click through to your landing page. Let’s look at what you should have on your landing page to encourage conversion. These four elements make up a tried and true formula. It accounts for the various ways humans interact with web pages and provides exactly what our brains are looking for to make a decision. That said, these are the very basics. You can have these elements and still have a landing page that does not convert. Each element is important, and careful consideration should be given to ways in which you can draw a visitor’s attention to them. You may be looking at one of your landing pages and wondering why, given that it has all four of the necessary elements of an effective landing page, isn’t it converting? In many cases, the answer is most likely in the complexity of the page. Remember, the rule of thumb in web design is to ensure the user doesn’t have to think. Include only what is needed. Keep your pages simple and minimize distractions. Make it very clear what the offer is and make it irresistible. Reduce friction – don’t make visitors think too much or do too much work (i.e. reading). Let’s look at an example of a bad landing page. At first glance, it’s not the worst web page ever designed, but it’s got some glaring shortcomings. Not sure what this page is offering. The text is all over the place with no clear hierarchy, making it very difficult to understand at a glance what the page is about. Way too much text. No one will ever read all that! Screenshots of the product are very confusing. The length of the page might be too long. Everything I need to know about this landing page should be covered in the amount of space provided; no more should be needed. Selling too much on features and not value. 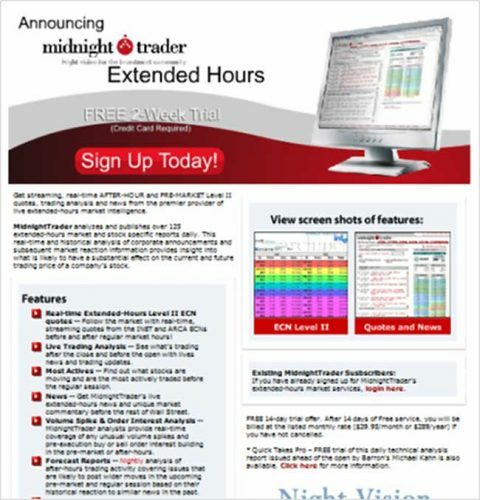 Here’s a landing page from our website. Let’s look at how we’ve implemented our secret sauce for landing pages to create a clearer and more engaging experience. Logo remains in the top left corner. Clear headline describing the offer. Clear image of the offer. Lead form directly on the page with sub-headline re-emphasizing the offer. The data that has been collected for years would tell us that a good conversion rate is somewhere around 2% to 5%. 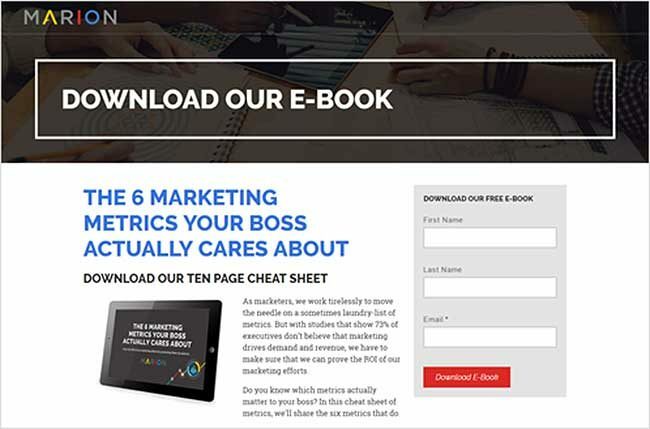 An analysis published by WordStream set the average conversion rate at 2.35% with the top performing 25% of landing pages clocking in at a very nice 5.31% conversion rate. The top performing 10% were converting a whopping 11.45% or higher. The industry you are in will also play a role in your conversion rates. 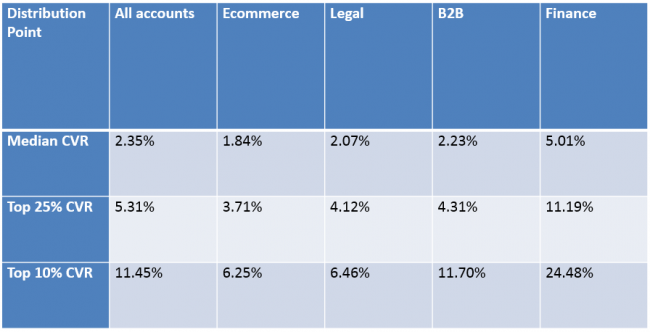 Traditionally you will find lower conversion rates in the eCommerce sector than in the B2B or Legal sector, with Financial running a nice margin ahead of all the rest. Keep your landing pages clear and concise, and you will see your conversion rates trend in the right direction. Have you ever watched a salesman talk their way OUT of a sale? That’s what you are doing when you create a page that invites users to muddle their way through a convoluted user experience, plagued with overly-written content and no clear next step. If you offer something of value, make it clear what you’re offering, and don’t ask too much in return then your landing page will convert. Lastly, if you need help creating effective landing pages, don’t be embarrassed to reach out to a web design company for help.